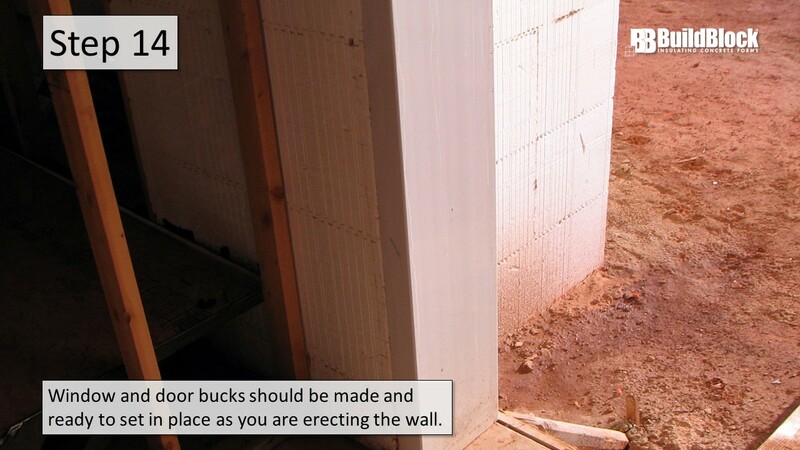 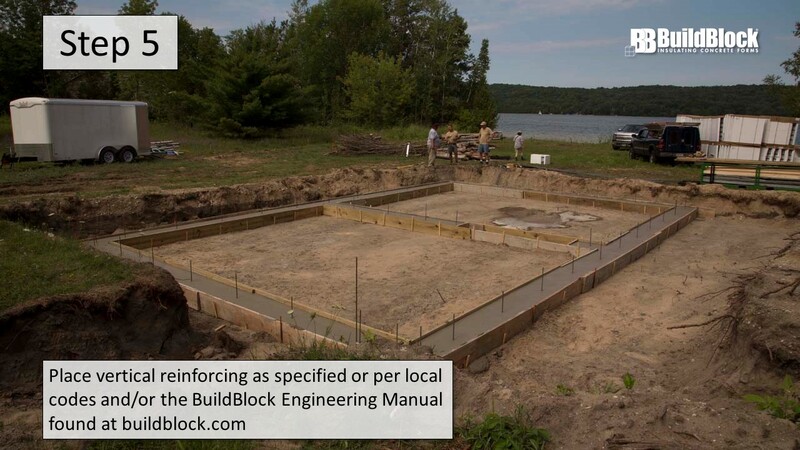 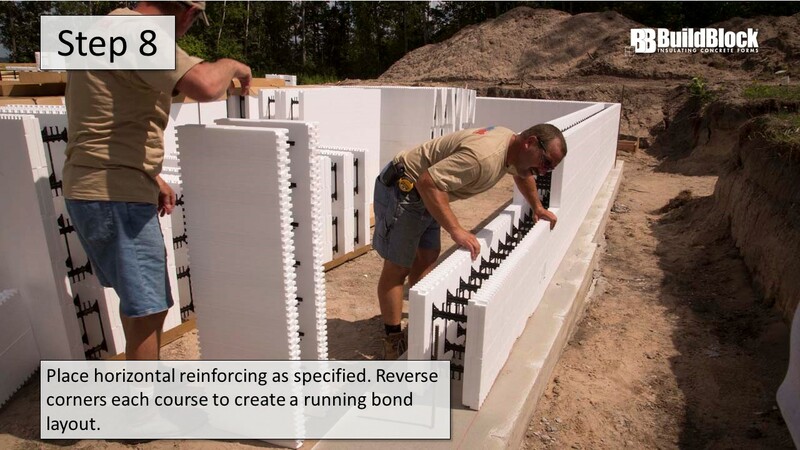 While BuildBlock ICFs are extremely installer friendly, there are always questions when working with new material. 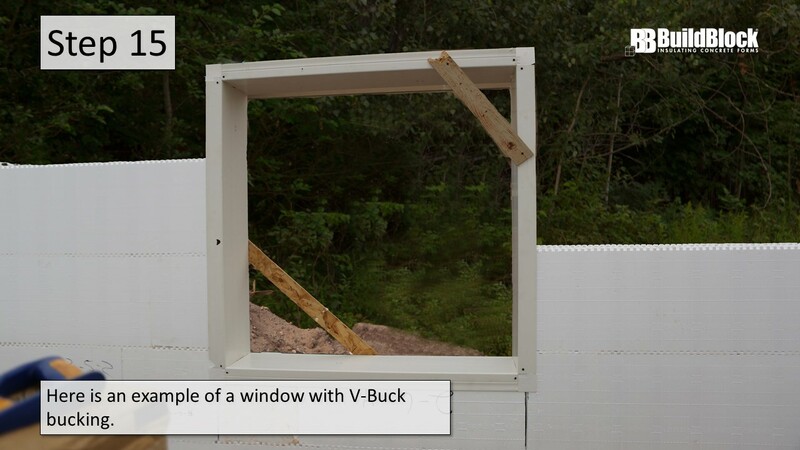 Whether you’re a do-it-yourself home builder or a contractor looking branch into ICFs, BuildBlock is here to help. 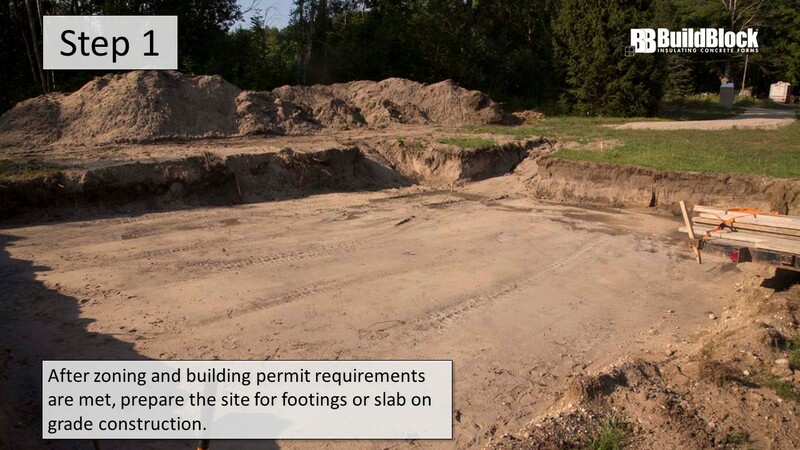 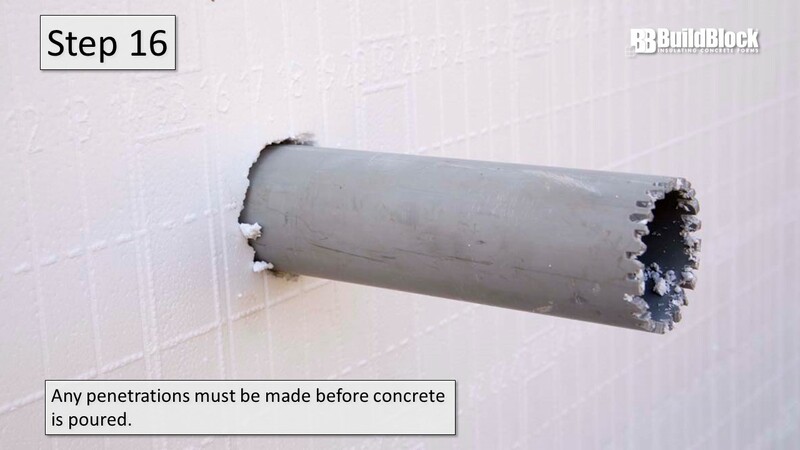 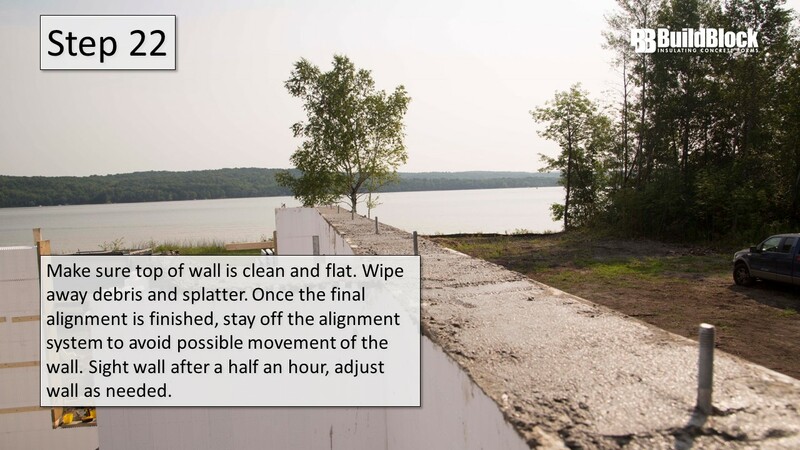 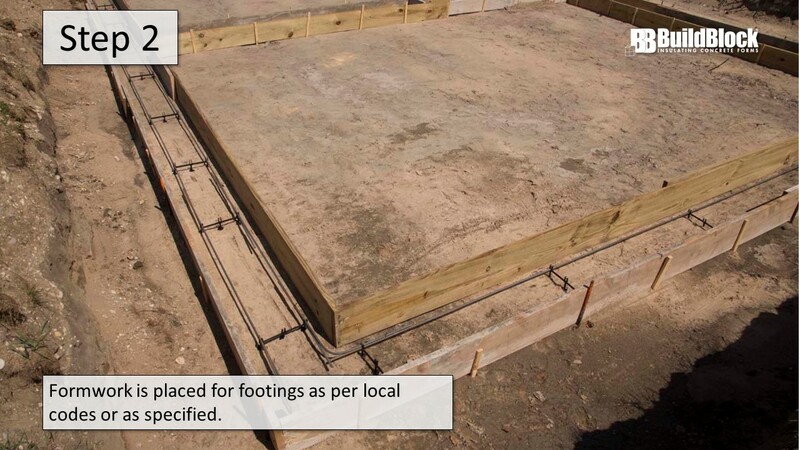 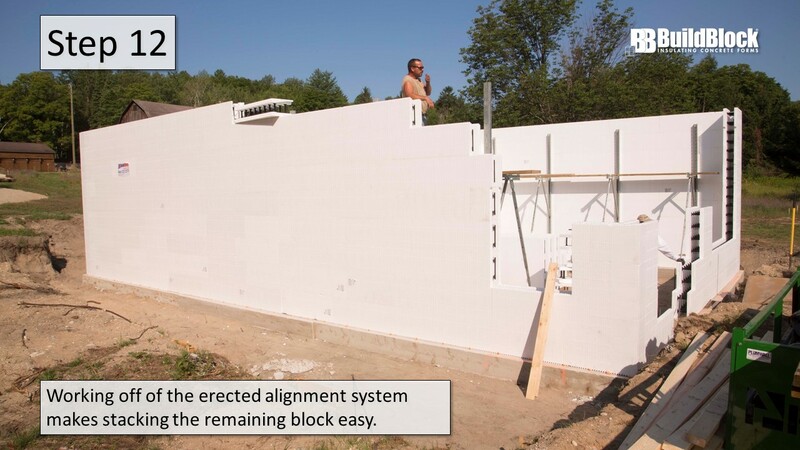 This Basic ICF Construction gallery starts with excavation and ends with the pouring of concrete. 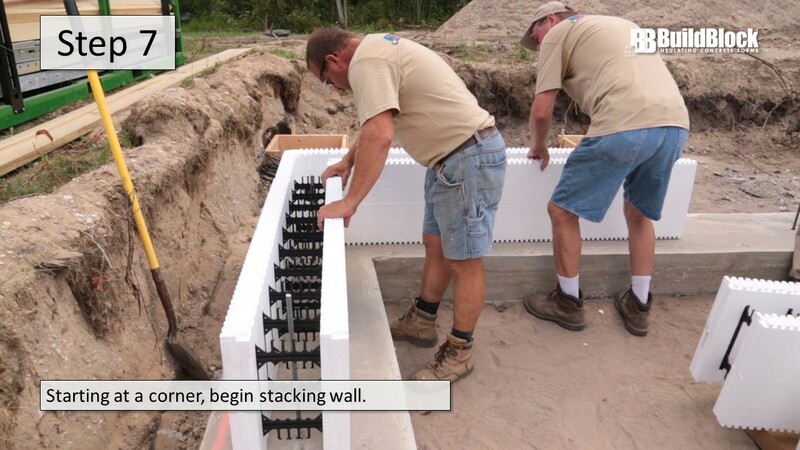 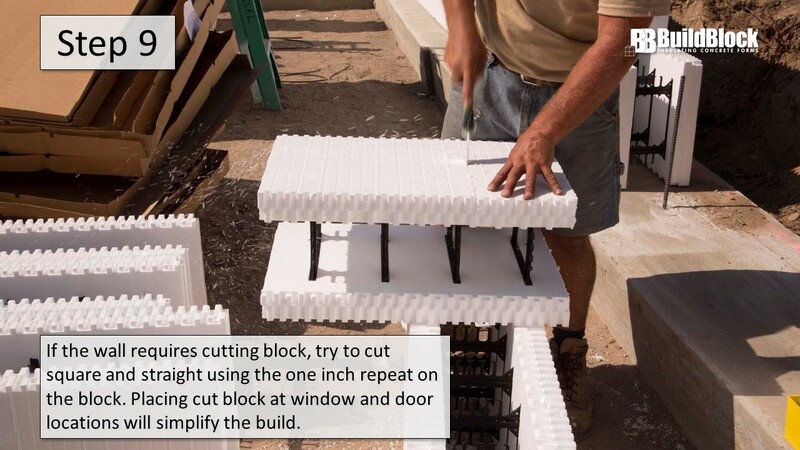 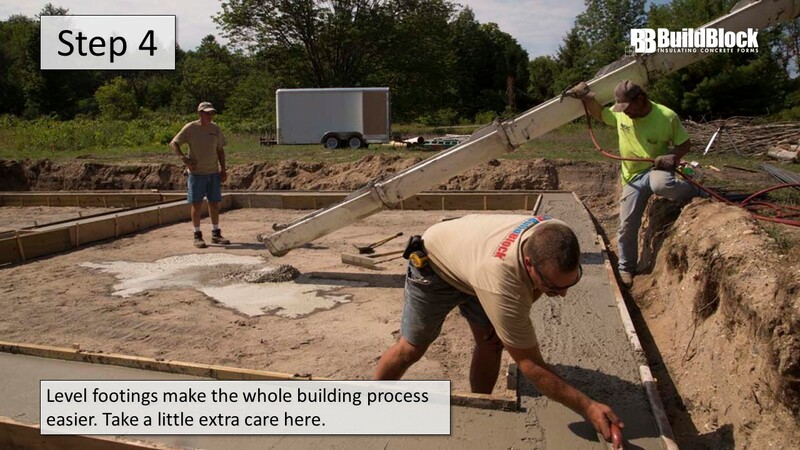 Complete with helpful tips and tricks along the way, you’ll be more than ready to plan your next ICF build. 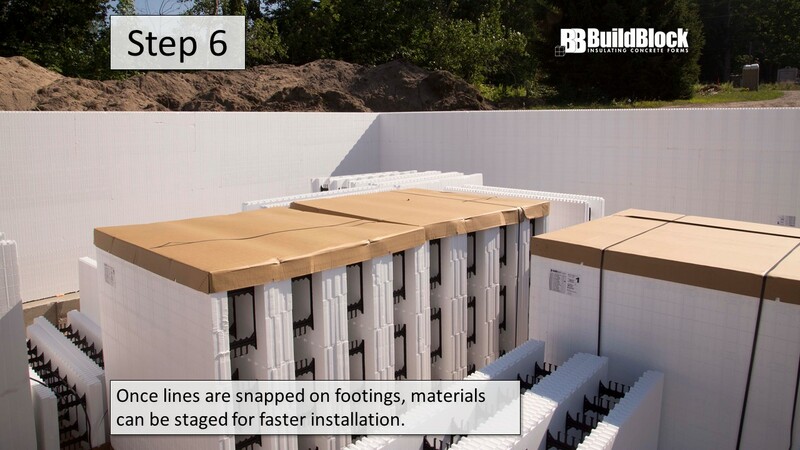 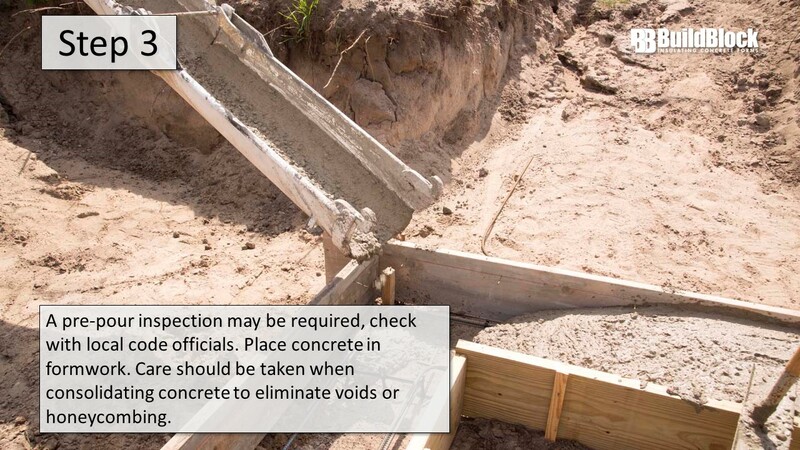 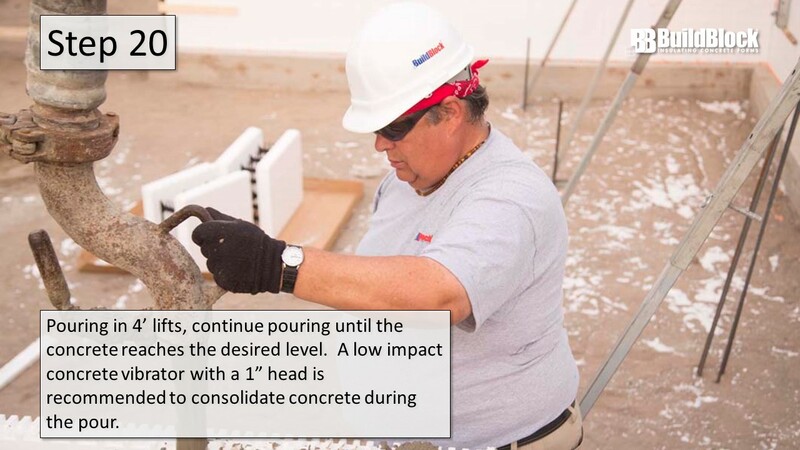 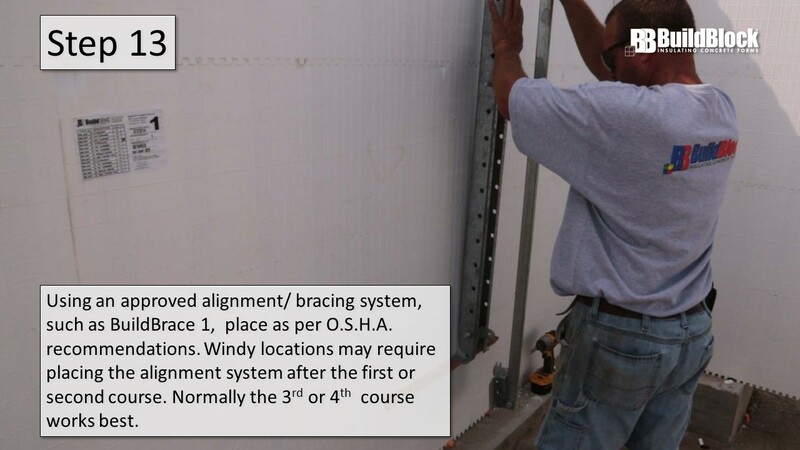 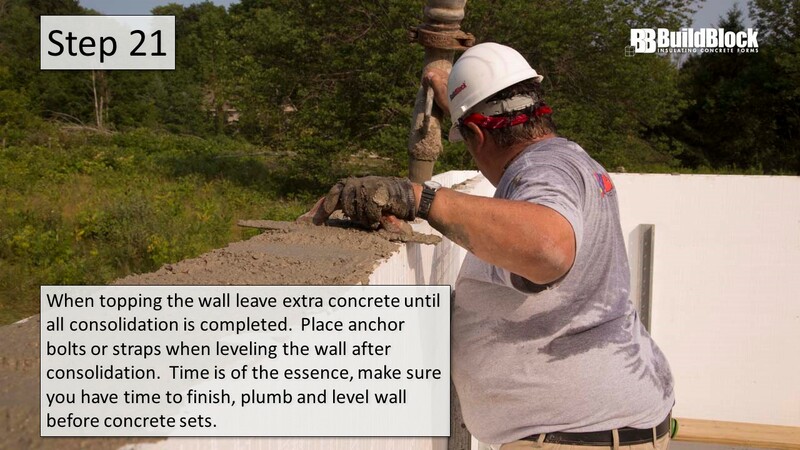 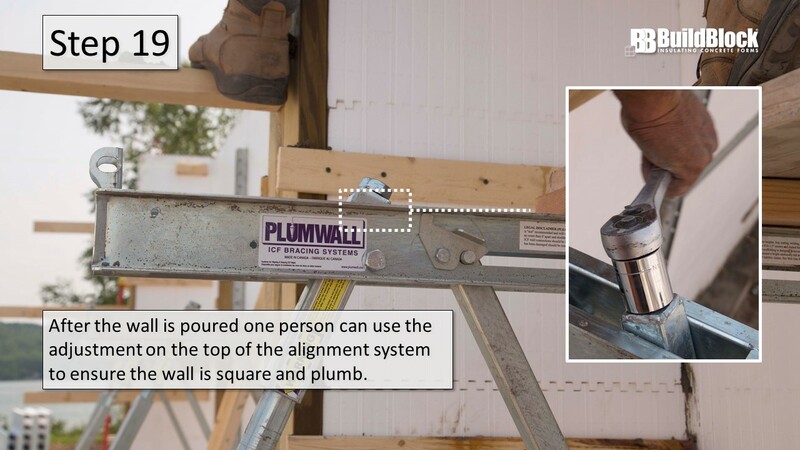 For more detailed information on each of these steps, visit the How to Build section. 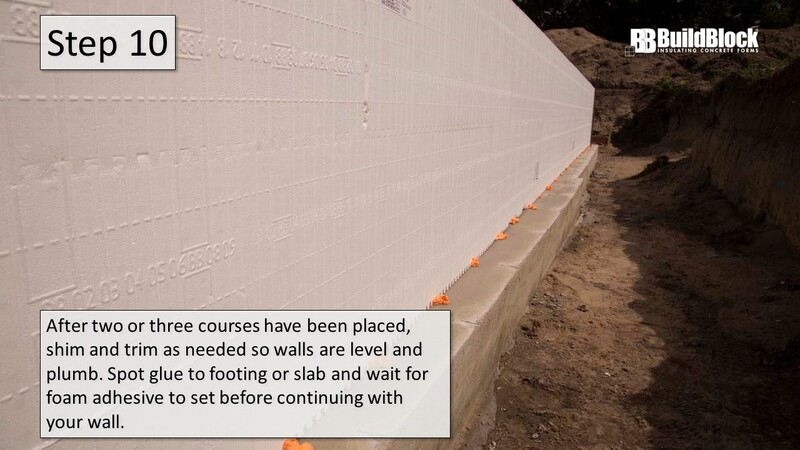 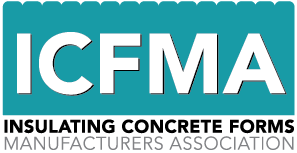 These courses take a classroom approach to basic ICF construction and are completed at your own pace, from any device, at any time. 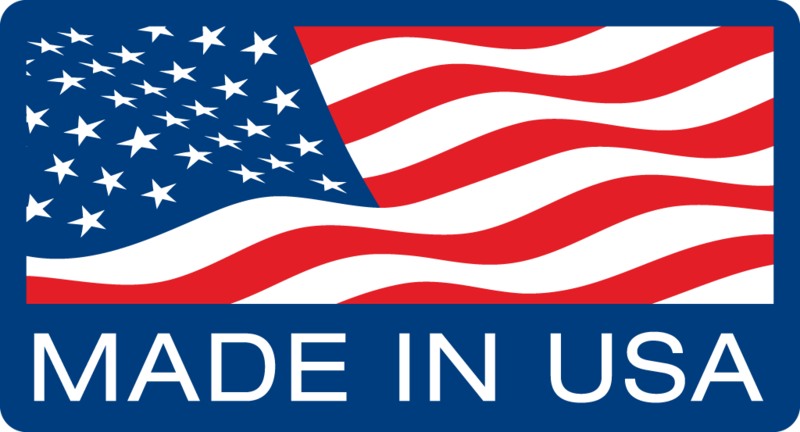 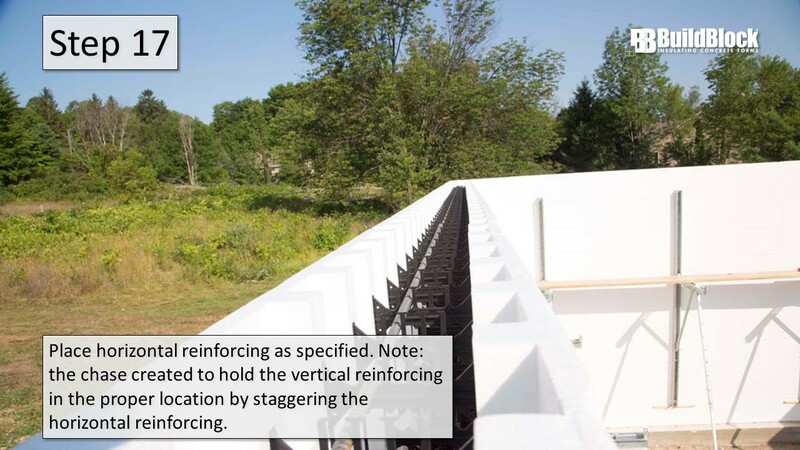 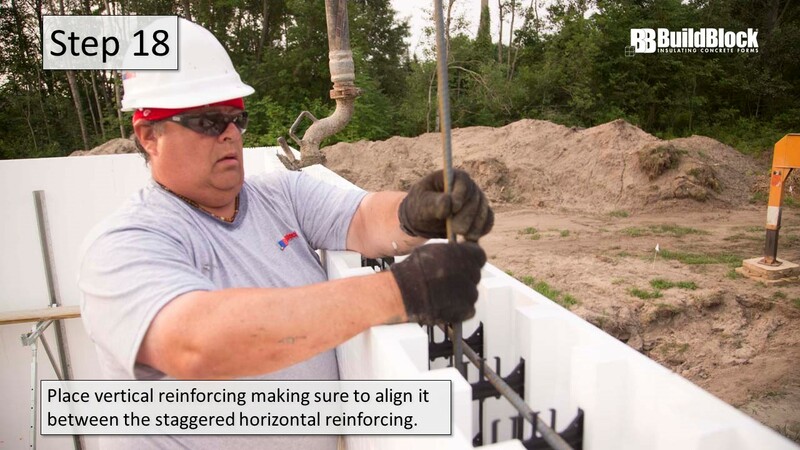 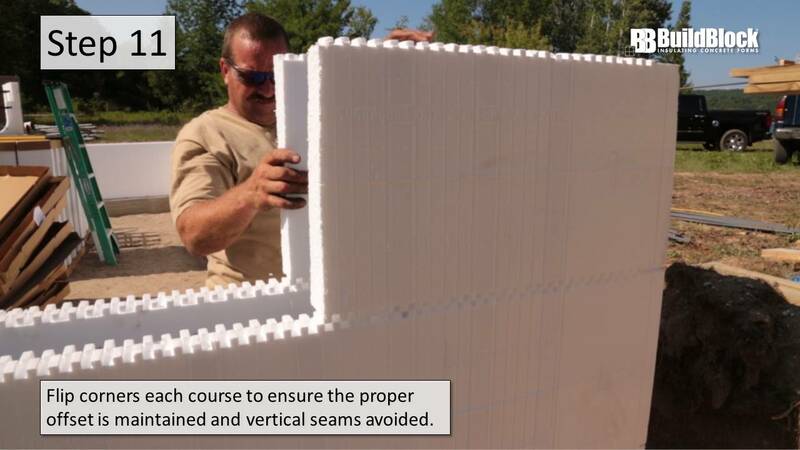 For video training on specific topics, take a look at the ICF Installer Training Video Series.